Google has announced it has partnered with electronic device maker iRiver to release the first e-reader to integrate its Google eBooks platform, launching July 17 in Target stores and on Target.com. 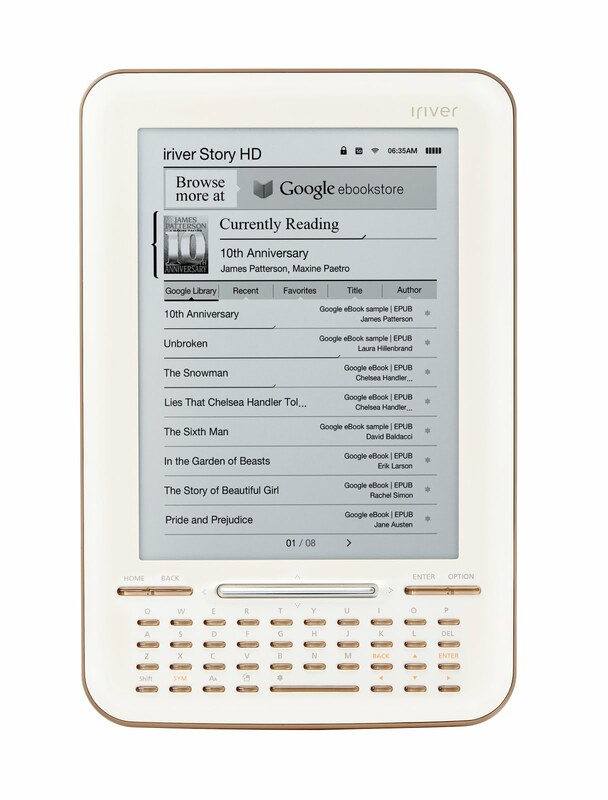 The iRiver Story HD will allow readers to buy and read Google eBooks over a WiFi connection, displaying books on its high-resolution e-ink screen and QWERTY keyboard. The device will retail for $139.999, offering hundreds of thousands of paid Google eBooks and over 3 million free titles. 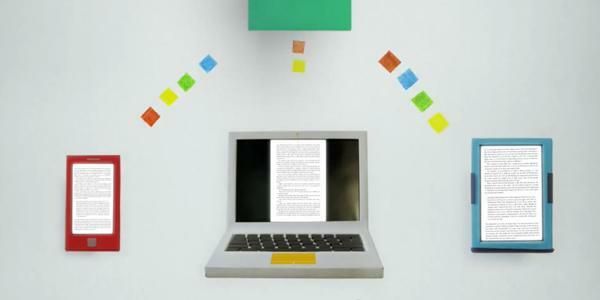 Google eBooks initially launched with browser, Android and iOS support, allowing users to access books via mobile apps, the Chrome Web Store and browsers on compatible e-readers. Since December, it has included new retailers and now encompasses titles from over 250 independent bookstores, whilst making an app available on the Android Market. The device itself is very similar in looks to Amazon’s Kindle and utilises the same technologies. The partnership shows Google willingess to expand its platform, in fact it asks in its announcement for any manufacturers intrested in integrating the eBooks service to get in touch. With Amazon dominating the eBook market, other major booksellers including Barnes and Noble have increasingly upped its game with its Nook device. Google is taking the service approach, much as it does with Android, to increase visibility. Could we see an official Google e-reader in the near future? Read next: US Ambassador addresses Syrians in a...Facebook note?